This month, our focus is your score on the Par 3’s you play. Let’s start that focus with some measurement. 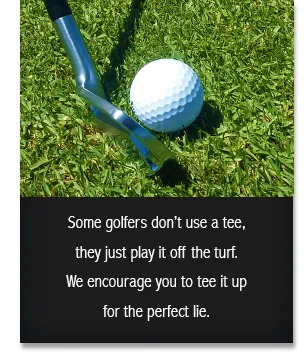 the Par 3’s in your last round? Start to make that a statistic you keep. Keep your average score per round. Make this a target for improvement. 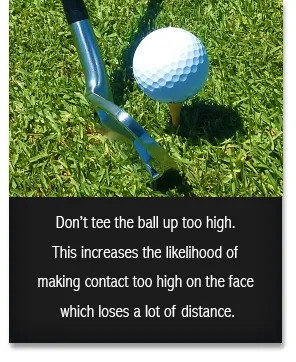 Tee the golf ball to the correct height to encourage consistency. 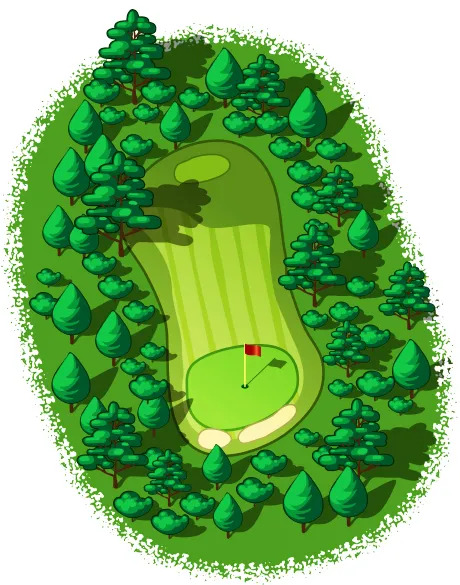 As well as tracking your score on Par 3’s, pay close attention to where your misses are. 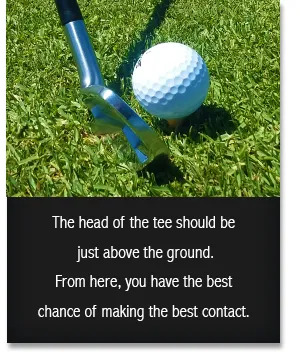 Do they reflect the same challenges you have on all approach shots? Improving your performance on Par 3’s will probably increase your enjoyment throughout the round. Think about improvement. If we can help, contact us.